Reading is an important activity as it can develop one’s mind and could impart new learning through what is written in magazines, books and other reading materials. These days, aside from the actual material, we can also read through eBooks that come handy in kindles and iPads. Since you can read so many books and magazines through one gadget, you would need to find a good place to sit on while reading. Yes, you need that aside from a quite ambiance and ample lighting. Today, we have collated some oversized reading chairs which will make you feel comfortable while doing your favorite past time. You can always curl up or be in any position you want while reading on these chairs. There are perks of having these reading chairs because they aren’t for reading only of course, but they can also be a good spot to just relax. These pieces are also beautiful decorative elements in your house wherever you intend to place it. May it be in your living room, bedroom, lounge area or home library- it will give the same impact to the spaces. You will understand what we mean once you get to see the lovely oversized reading chairs we have below. 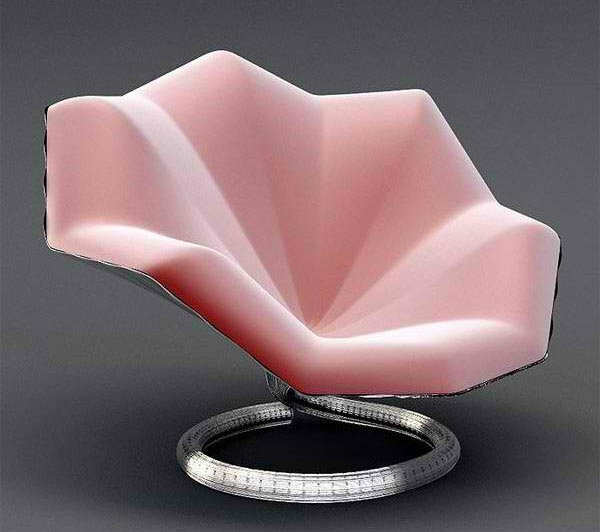 This chair could be UFO-looking because of its round design but this will cause elicit oohs and ahhs from your guests! And yes, it would feel great to sit on a round chair while reading your favorite book. A giant chair to curl up in even with a child! 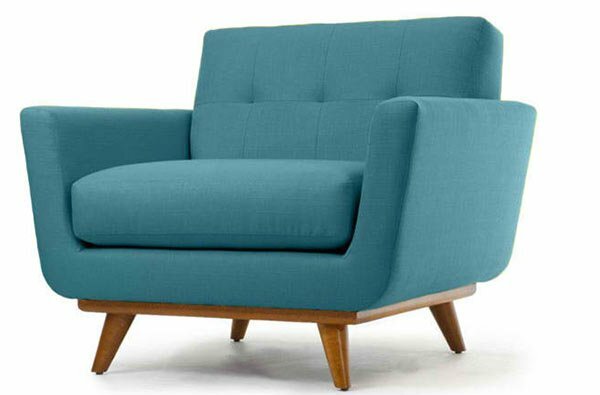 You can enjoy reading in this midcentury piece that has a wooden base with solid hardwood. And like what we said, you can tell stories to your little ones in this chair for it is big enough for both of you. A reading chair that is made from oak while the curved back is made from 6mm walnut veneered plywood. Its design is certainly distinct making it a good piece for your home. This sure is an attractive chair! 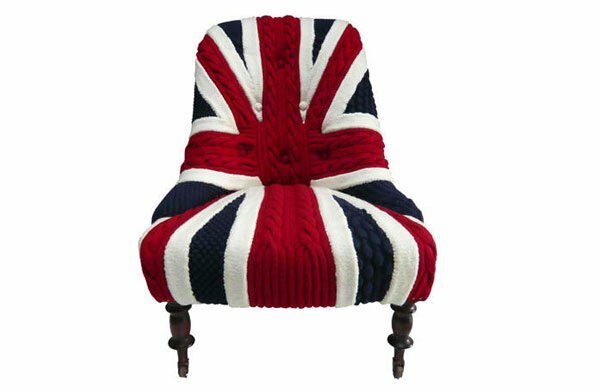 It is knitted into a Union Jack pattern that seemingly brings in the British invasion right into your home! 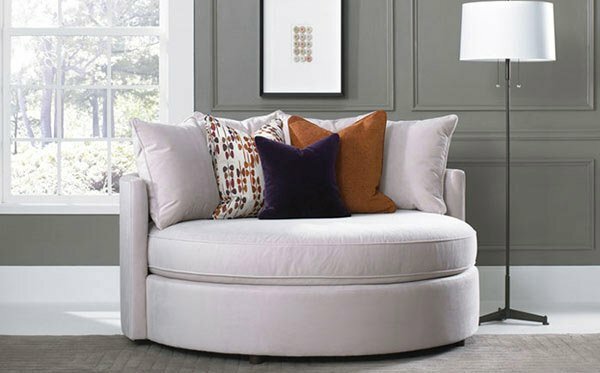 A round cozy yet chic chair that is such a charmer. Once you sit there, you will feel like it is giving you a hug! This winsome chair has a swivel function too making it more functional. If you are not into too much design for you chair, then this one has a simple and easy design that can offer you unparalleled comfort since it is made from 100 percent organic fabric. 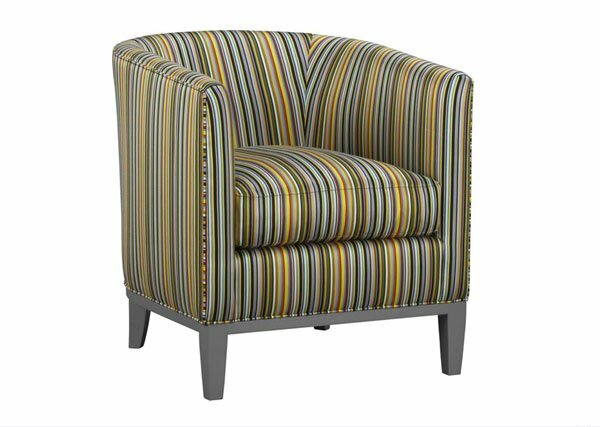 A stately club chair with regal curves that is perfect for anyone’s reading time. It is adorned with striped English Khaki and gorgeous reclaimed elm. You could always sit here and daydream cozied up in a reading nook. 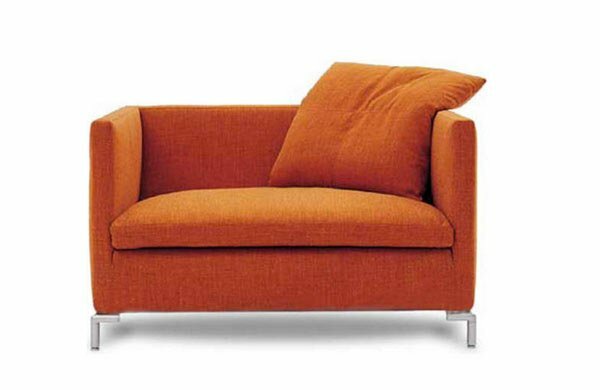 Comfort is linked to this chair that is so soft you will feel like sleeping. But you would not be able to sleep especially if you have a good book on hand! Its floral print is perfect to bring in some fun feminine touch. 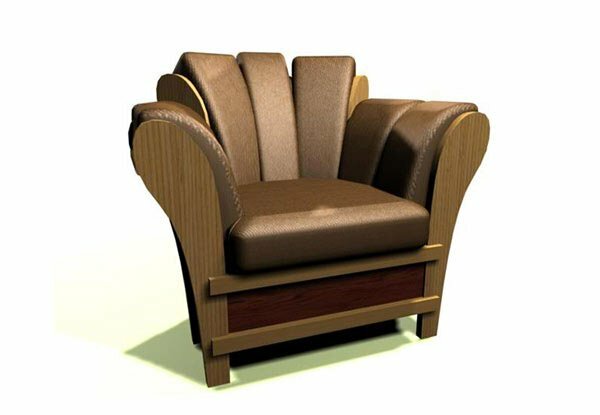 You will feel like Tinkerbelle while sitting on this beautiful and unique chair made of composite or metal for the body and soft upholstery. If you’ll add more pieces like this in your house, it will seemingly appear like a modern garden since this chair come in various colors. 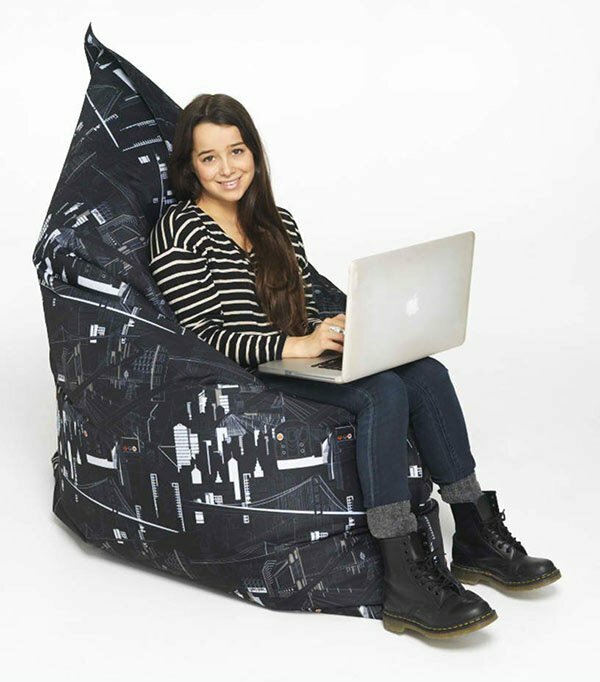 You can always get a bean bag instead of the usual chair. Lightweight foam beans fill these giant bean bags that allow it to mold to your bod. 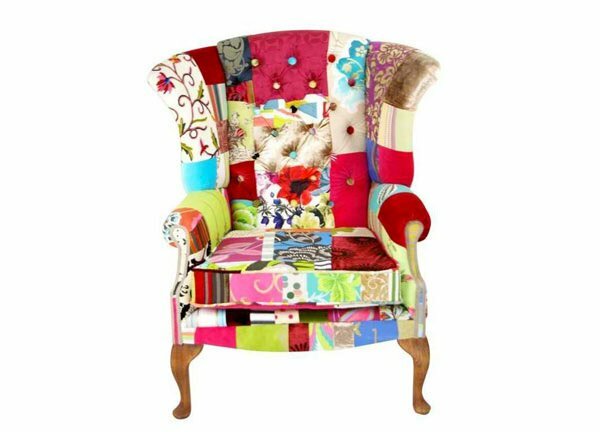 Who will not fall in love with this charming chair made from patchwork? Aside from the colors and patterns that comprise it, the design of the chairs is also lovely! What a reading chair! Sink into this luxurious cushion that top a sturdy chair. 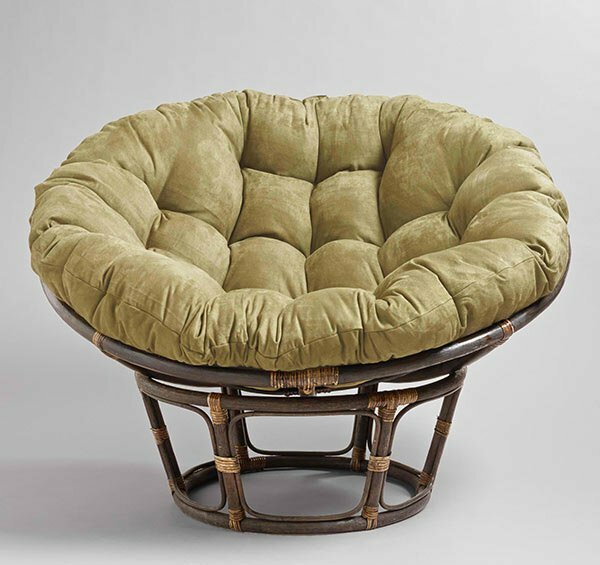 It is upholstered in khaki microsuede with plush filling. 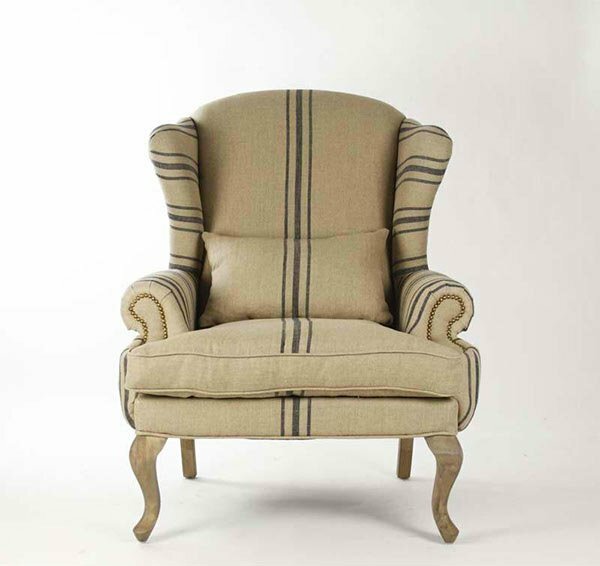 Go for classic stripes in olive which wraps in comfy chair. 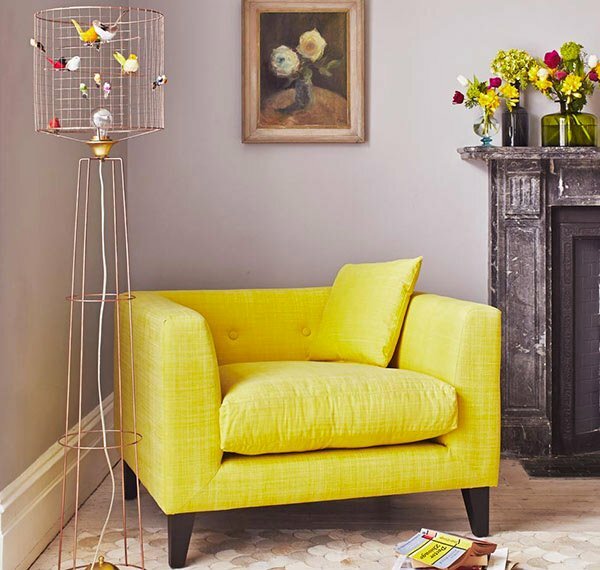 Aside from its attractive color, this chair is really a winsome piece! 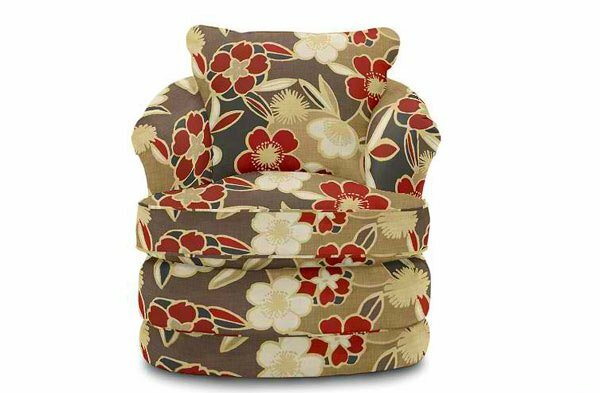 It can also be paired with an ottoman where you can raise your legs while reading. This pretty piece is available in a myriad of stunning colors. 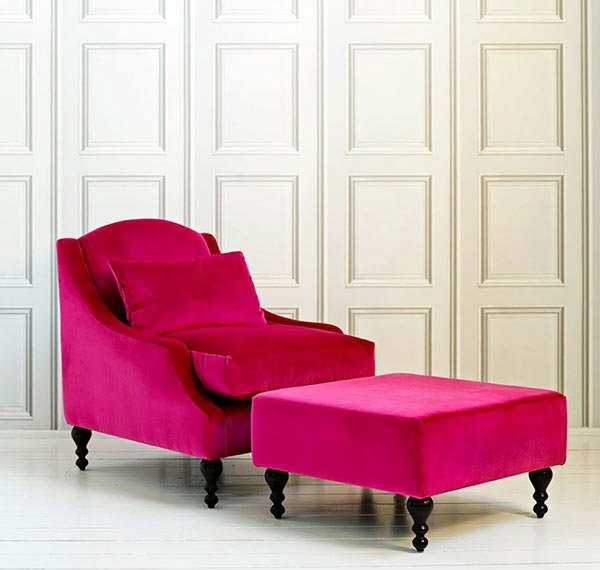 Its button back armchairs are upholstered for ultimate comfort. These are chairs that you’d love to come home to! You will even feel excited to get a new book to read just to spend time with these chairs. 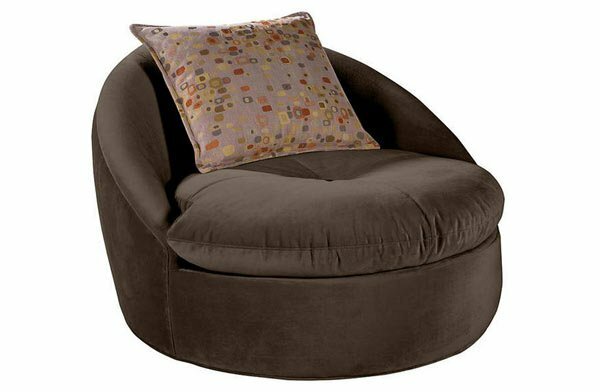 What you have seen are different types of reading chairs from wingback chairs to bean bags. This shows that any chair can actually be a good reading chair but be sure to always look at how comfortable you can be while on it. Look for that happy spot before you start reading! You can always grab a chair of your type just like a modern lounge chair. Just see to it that it is comfy and it fits your interior too.